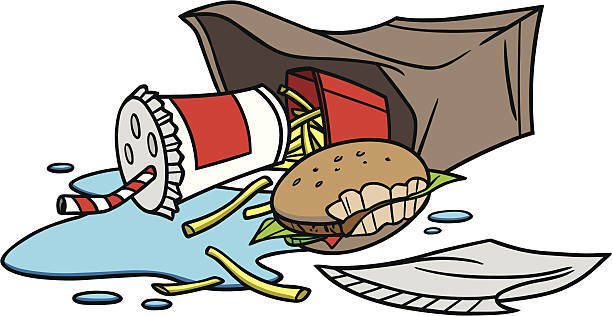 Send up to 5 photos of the junk around your house to SUYJ@BinThereDumpThat.com. Our office staff will vote on their favorite pictures and the winner will be announced on April 1st, 2019! Winner will receive 1 x 20 CY dumpster (standard restrictions and conditions apply) for up to 7 days!! 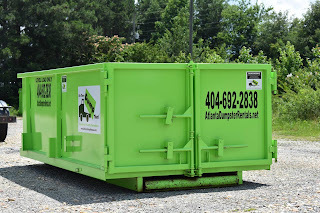 Everyone who participates in the contest will receive 5% off any 1 dumpster rental between April 1st and May 31st, 2019. IF YOUR JUNK IS OUR FAVORITE, YOU WIN! Coupon must be used by May 31st, 2019. 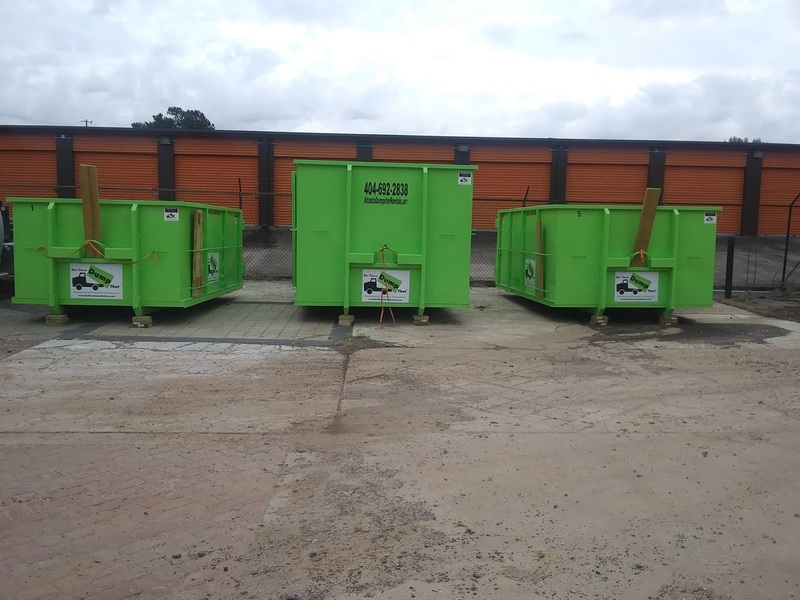 To view our dumpsters click HERE. To view restrictions and conditions click HERE. LARGE ITEMS. 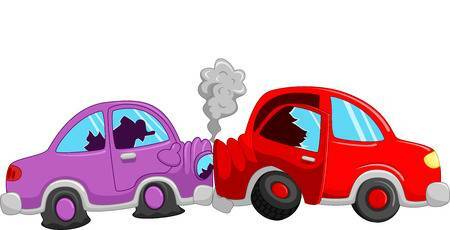 When you are moving out of your house, you will have large items that you are disposing of. Couches, book shelves, dressers etc. 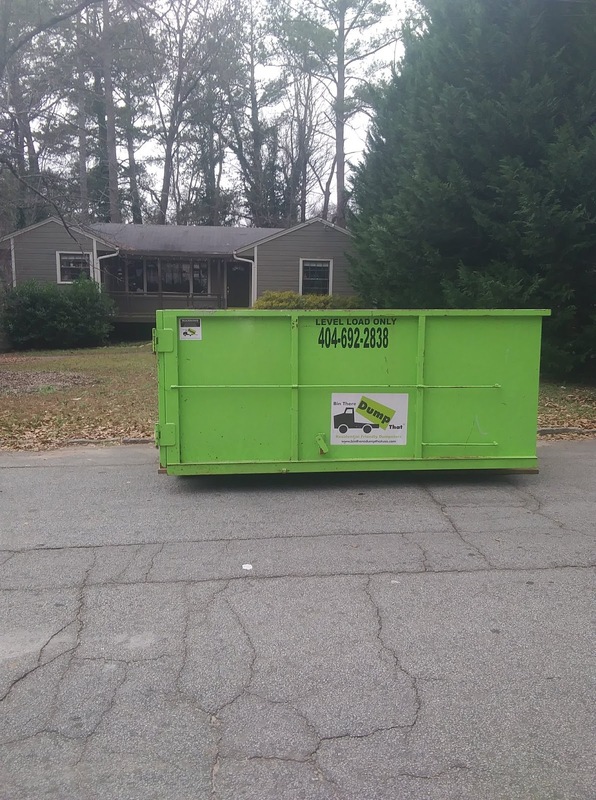 Having double doors on the dumpster help tremendously as you don't have to try and figure out how to get the larger items to fit in just a single door. ORGANIZATION. By having doors that make it possible to walk into the dumpster, it makes it much easier for you to organize your debris. By stacking items, you are maximizing your space ensuring that you get all the space you can out of your dumpster. NO THROWING OVER THE EDGE. 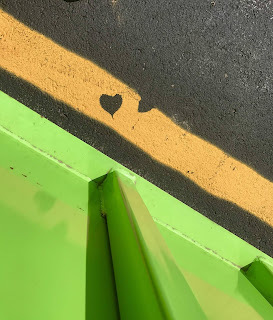 You don't have to throw things over the side of the dumpster! 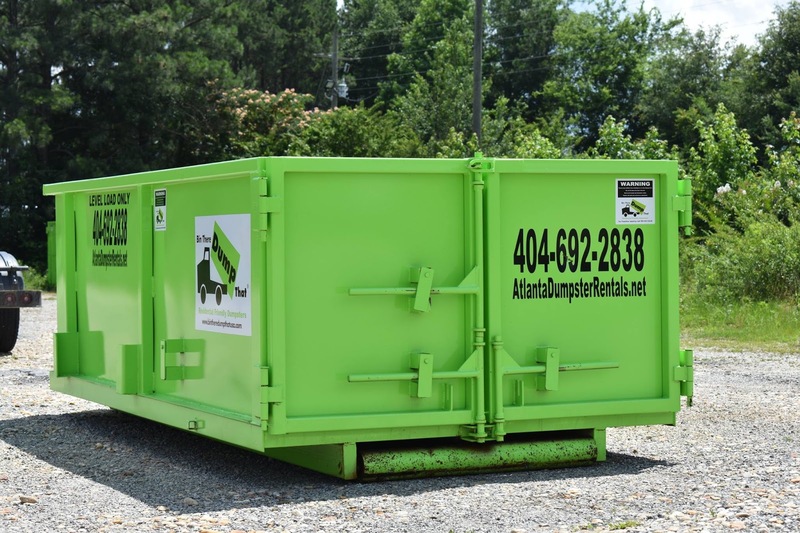 When are you forced to throw heavy or bulky items over the side of a dumpster you may cause injury to your back. LEVEL LOAD. Make sure that you do not overfill the bin. Per law we have to be able to secure the items before transporting and the load must be below the top of the container. We talk every step necessary to ensure we are doing our job safely. Another helpful tip: Load the heavy, bulky items first. Getting the bigger items organized and in the bin helps you make sure you are leaving enough room in the bin for the smaller debris you have to dispose of. Bin There Dump That is the only company offering 100% driveway protection. 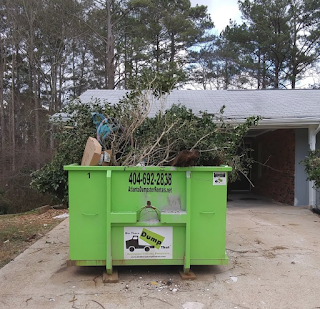 That means OUR drivers lay down the wood before they place the dumpster onto your driveway, ensuring that there is no damage done to your property. With our company providing the wood and training our delivery experts on how to take care of your property we save you time AND money! If you use a dumpster company that does not care for your driveway, you could be left with rust, cracked concrete, scratches etc. Although purchasing your own wood is an option, using BTDT saves you money by providing the protection! Time is valuable and we know you're busy. You do not have to worry about being present to place the wood out and make sure the driver uses it! 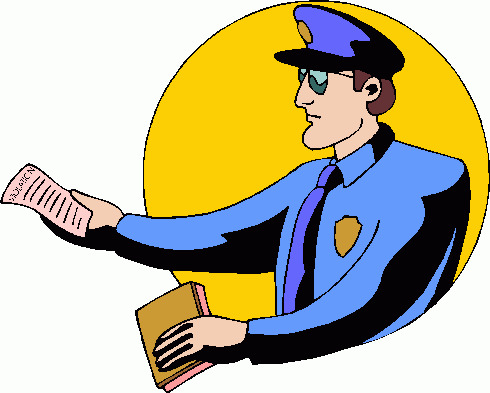 With US, every customer gets 100% peace of mind knowing that their driveway is protected. 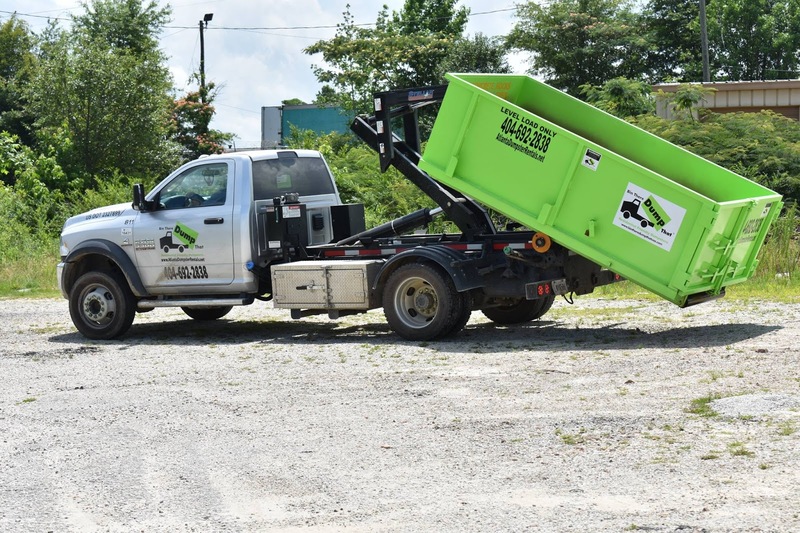 When it comes to hook lift vs cable, hook lifts provide more accuracy in dumpster placement as well as maneuverability, where as the cable hoist invariably needs more horizontal open spaces to drop and load a container. Deliveries and pick up are done quicker with a hook lift and do not require the driver to leave the truck, where as in a cable hoist the driver will need to leave the cab to latch the cable onto the front hook. The cable system can only offload from an elevated platform if it is the same height as the rails on the truck and the truck can back up to the platform. As for unloading on a flat elevated dock, cable hoists do not have that capability. Along with our driveway protection, we also ensure that the dumpsters have no chance of rolling off of the plywood. 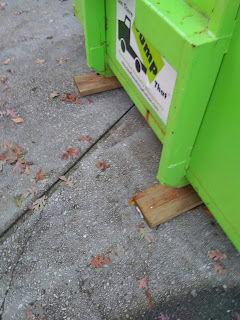 By adding the stoppers onto the wood, it eliminates any risk of the dumpster rolling off of the protection. When the driver arrives at the job site they will exit the cab and place the boards on the driveway. After they ensure that the wood is in the exact location it needs to be, they will then lower the dumpster onto your driveway. 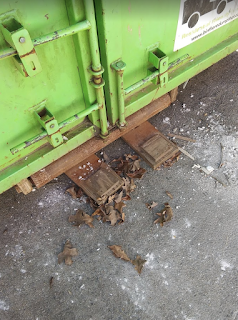 The dumpster itself never actually touches your driveway as it rolls onto the wood. The stoppers on the wood prevent it from moving from the location it is placed. 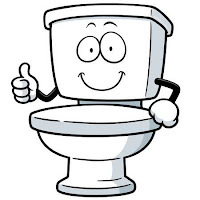 Recycling facilities can use the porcelain and turn it into concrete for roads and other paved areas. This may be the most surprising! 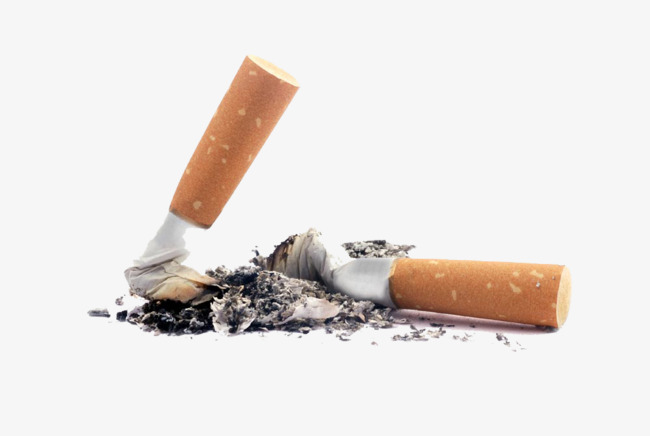 The waste from cigarettes can be re-purposed! The cigarettes and packaging are separated and melted down, turning into hard plastic pellets used for a variety of things! The standard toothbrush cannot be tossed into your recycling bin. It's made of hard plastic and nylon bristles. But in an effort to change the fate of many toothbrushes, Colgate and Sam's Club have both partnered with TerraCycle to recycle them. It seems so wrong to throw them away but you can't keep adding to the drawer full of old cards, can you? 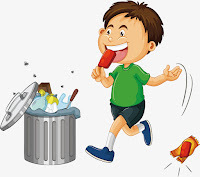 Now, you can get rid of them and feel good about doing it! 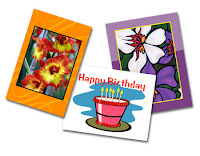 St. Jude's Ranch for Children accepts both new and used greeting cards of all occasions. They can recycle the cards to create new ones to sell. The money raised from the new cards will go towards abused and neglected homeless children. There are several options for recycling e-waste. You can donate it to a school or non-profit if it still works properly. 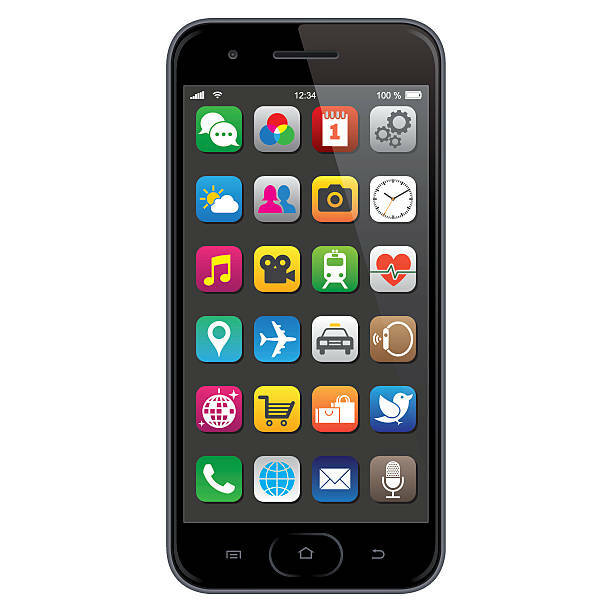 There are also electronics recyclers that take old devices to separate and then reuse the materials inside. 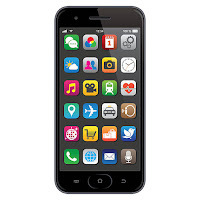 Or you can also return the device to the manufacturer! 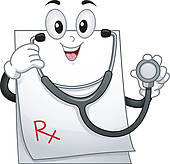 The safest way to recycle medications is through the drug store you received it from. Many pharmacies have mail-back programs at their stores where you can drop off your prescription drugs. After you've gotten down to the last drop of your foundation, don't just toss the container into the trash. 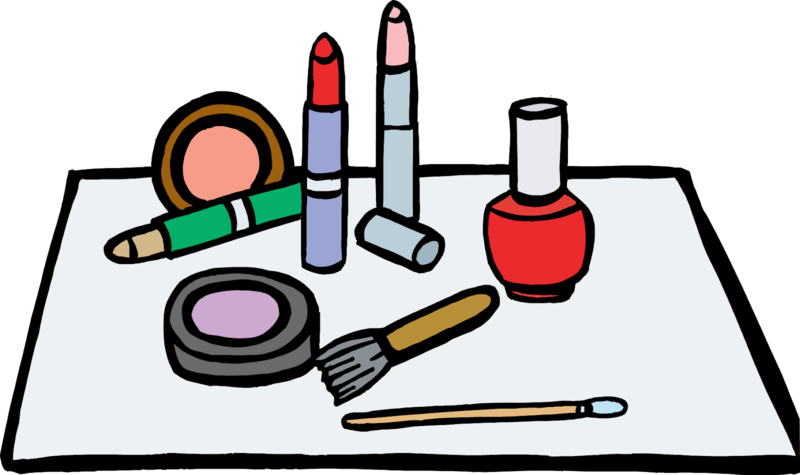 Many cosmetic companies offer a discount if you bring in your empty makeup containers. 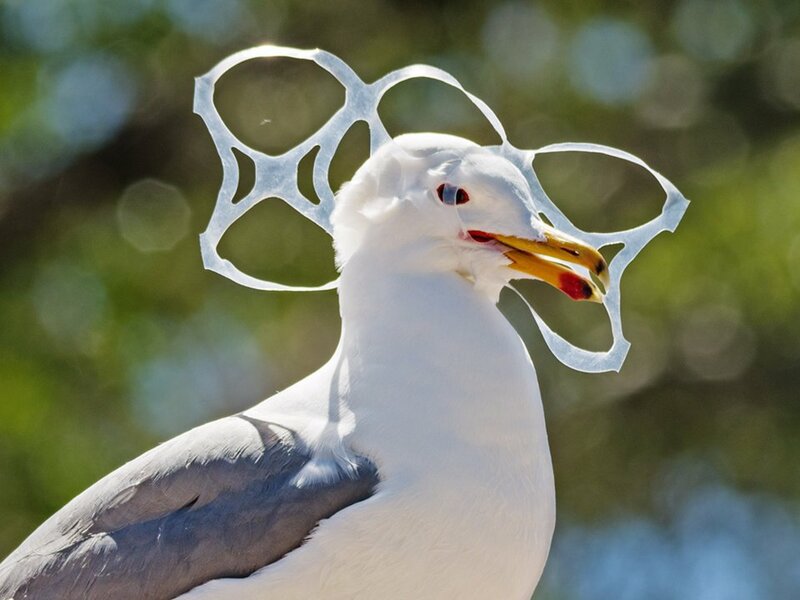 Most shampoo, conditioner, and body wash containers can be recycled along with your plastic water bottles. 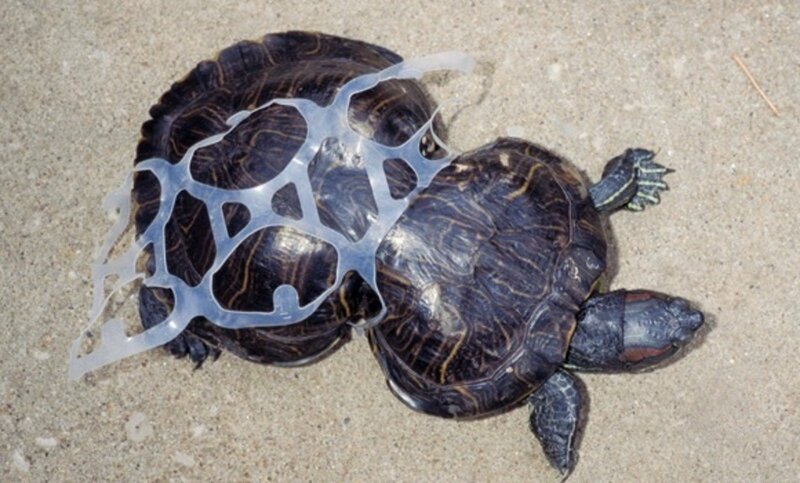 Don't forget to rinse out the bottles before tossing into the recycling bin. When it's time for the Holidays you may be ready to start taking out your decor and lights. But there may be a few strands that have burned out, which you only discovered after untangling them all. 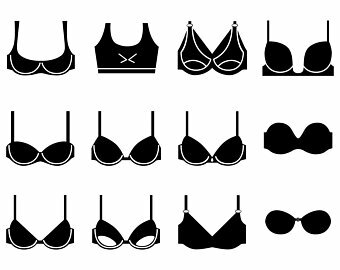 According to RedBook Magazine, the average woman owns 9 bras but only uses 6 of them. You can donate your lightly used bra to a local organization to distribute to women who can't afford them. 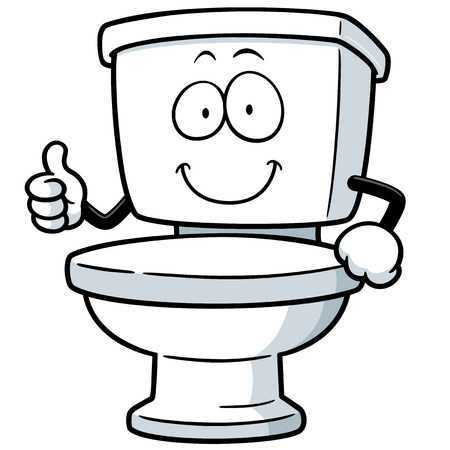 As odd as it seems to recycle oil, the damage that oil can do to your plumbing makes it totally worth it! 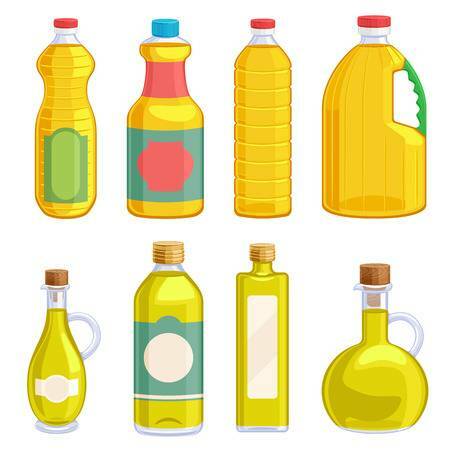 To start collecting oil for recycling simply designate a container for the used oil. 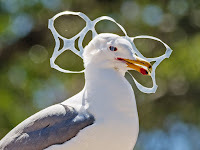 You can take it to a local recycling center or even your fire department! You can give someone the gift of good vision! 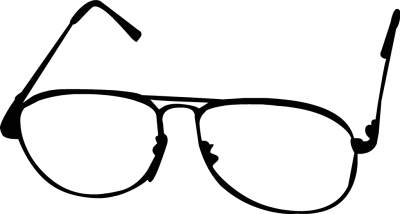 Several organizations will accept your old prescription glasses to help those with the same prescription as you to see better when they cannot afford their glasses! 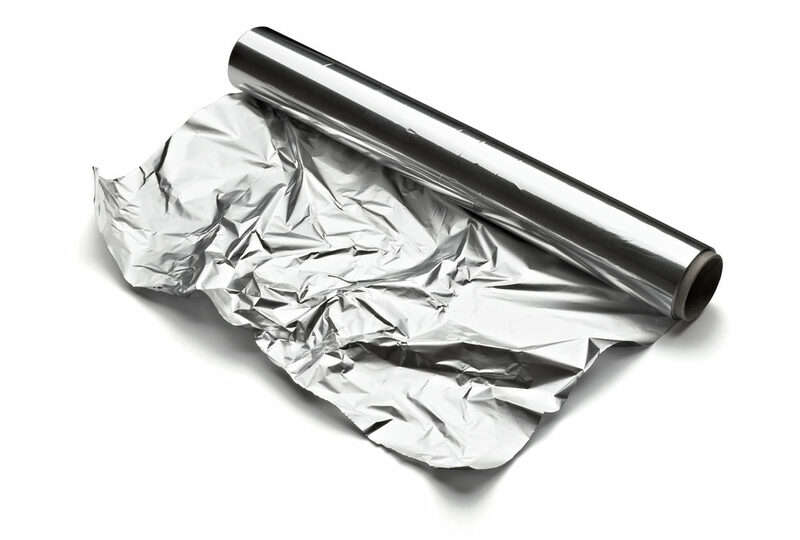 If you clean your aluminum foil after using it you can take it to your local recycling center. Make sure it is not contaminated with food or oil.